The visual demands of our digital world are not without consequences. Annual comprensive eye care is a MUST now more than ever before. 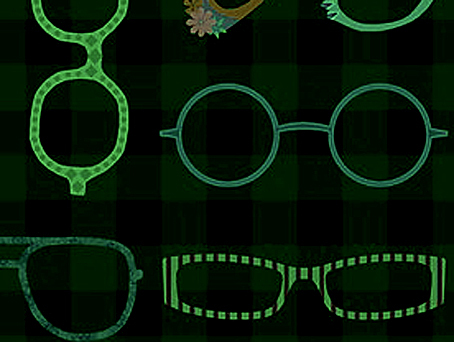 Let’s make eye health & eye care a priority rather than an afterthought. If it has been over a year since your last eye exam, you’re due. Schedule soon. For your convenience, the following forms are available online. Simply click on the links provided & complete the forms that apply prior to your upcoming visit. Seek annual eye care with dilation & encourage your loved ones to do the same. Protect the gift of sight for a lifetime. Be sure to wear UV protective eye wear while enjoying the great outdoors. Regardless of age, sunglasses on. Healthy habits, healthy eyes! Established in 1998, Chatto & Yee Optometrists, PC continues to provide state of the art eye & vision care, serving South Metro Denver & beyond. Great vision & healthy eyes are not random. Our priority is to provide genuine & thorough eye care within a professional & enjoyable atmosphere. Listening & serving. Our focus is you. We are conveniently located within Costco, Douglas County on Park Meadows Center Drive. Membership is not required to schedule an appointment. As recommended by the American Optometric Association (AOA), annual eye examinations are encouraged for patients of all ages, including patients who do not wear glasses as well as patients who have undergone refractive eye surgery. Vision & eye health can easily change during the span of a year. Visual changes often go unnoticed as the focusing system adapts and strains as a result of the gradual shift. For many eye conditions including glaucoma, macular degeneration & cataracts, sight is not affected during the early stages of the disease process. With annual eye care, early detection & intervention can play a significant role in the preservation of eye health & vision. WHAT IS THE APPROPRIATE AGE FOR A CHILD TO HAVE AN EYE EXAM? To reduce the chance of complications due to eye health & visual development, it is crucial to monitor & detect visual problems that may occur during the early developmental years, when reading & writing skills are just beginning to develop. The American Optometric Association (AOA) recommends that children have an eye exam performed beginning at 6 months old, 3 years old & before kindergarten. Beyond kindergarten, annual comprehensive eye exams are encouraged since many children experience vision changes as their world becomes more visually demanding. It is also quite common for vision changes to occur during times when a child undergoes a growth spurt! While our practice is not geared to care for the infant / toddler population, we do have the ability to objectively test vision without any response from a patient who is reluctant to participate during the exam or for the child who does not know the alphabet. If your infant or toddler is in need of a comprehensive eye exam, we may recommend the services of an appropriate pediatric optometrist whose practice specializes in providing care for the pediatric population. WHAT AGE MAY A CHILD BEGIN CONTACT LENS USE? There is not an exact age specified for contact lens use. The success of contact lens use is determined by the patient’s maturity, their responsibility to care for lenses as well as their motivation to wear lenses. Many lens options exist to enhance the success of contact lens use by children. These options may be considered and discussed during the exam. 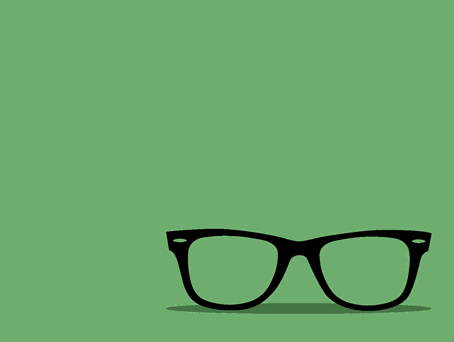 MAY I USE VISION INSURANCE TO COVER THE EXAM FEE? Being an out of network provider allows us to provide our patients with the best possible eye care service fees. You may take advantage of our quality, comprehensive eye exams at a great price & directly submit a claim to your insurance provider. Most vision plans provide out of network coverage and will reimburse you directly. Prior to your appointment, simply confirm your out of network benefits by contacting your insurance provider to verify your vision insurance coverage. At the completion of your eye exam, you will receive a receipt which provides the coding & necessary information to submit your insurance claim. Typically, most insurance providers simply require submission of a copy of the receipt from your examination. If additional paperwork exists, we will gladly assist by providing the requested information required for the reimbursement process. Oftentimes, your out of pocket expense with us, an out of network provider, may be similar or less than your co-pay and applied deductible under in-network providers. ARE SCREENING TESTS PERFORMED FOR THE DETECTION OF CATARACTS, GLAUCOMA & MACULAR DEGENERATION? Yes. Seeking annual comprehensive eye care allows for assessment, early detection & management of these & many other ocular conditions. IS IT NECESSARY TO OWN A COSTCO MEMBERSHIP TO SCHEDULE AN APPOINTMENT? A Costco membership is not required to schedule an appointment at our practice. Chatto & Yee Optometrists, PC operates independently of Costco. If entering the warehouse without a membership card, simply inform the door greeter that you are there to see the Optometrist. The prescription(s) issued to you at the completion of your exam may be filled at any eyeglass or contact lens source. 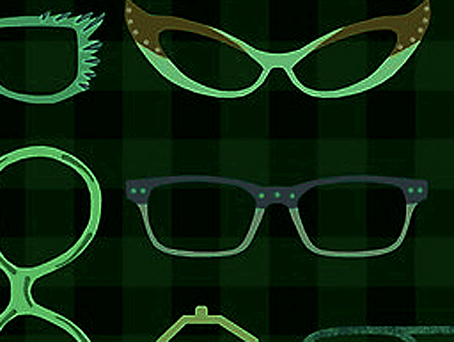 A Costco membership will provide you with the option of purchasing your eye wear needs at Costco’s Optical Department. For a medical emergency, please dial 911. Established in 1998, our practice continues to provide state of the art eye and vision care, serving South Metro Denver. Our mission is to provide genuine and thorough eye care within a professional and enjoyable atmosphere. Listening and serving. That’s our focus. We are committed to the enhancement of vision and the protection of the gift of sight. With the help of our talented team, we look forward to being of service to you! 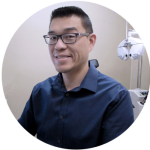 Dr. Yee completed his undergraduate studies at Wayne State University before earning his Doctorate Degree in Optometry from the Illinois College of Optometry in Chicago. He is certified by the National Board of Examiners of Optometry and is licensed by the Colorado State Board of Optometry with therapeutic pharmaceutical agent certification. 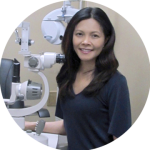 Dr. Chatto completed her undergraduate studies at the University of Winnipeg and continued on to earn her Doctorate Degree in Optometry from the Illinois College of Optometry, Chicago. Dr. Chatto is certified by the National Board of Examiners of Optometry & the Colorado State Board of Optometry, with therapeutic pharmaceutical agent certification. Her professional memberships include the Colorado Optometric Association & she has been a member of the American Optometric Association since 1994.